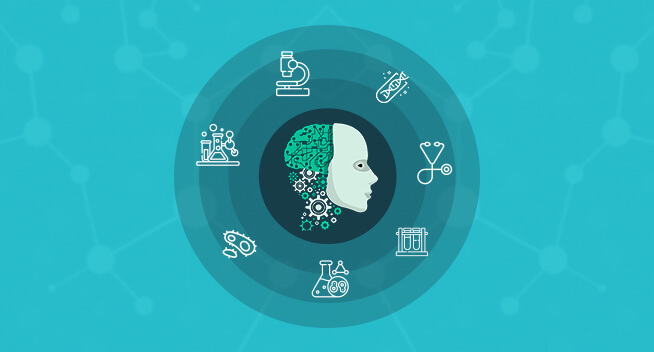 Predicting the future of healthcare business through advanced intelligence. 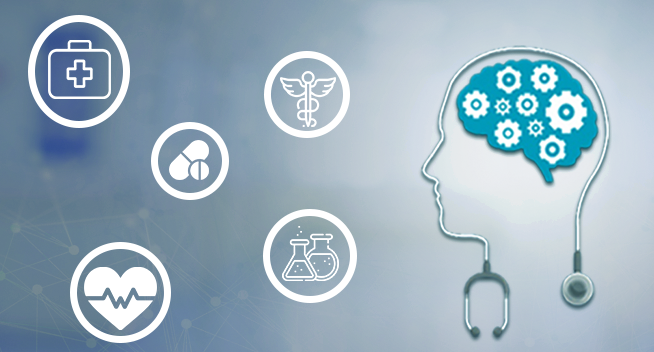 Strengthening Your Healthcare BI Through Innovative Intelligence. 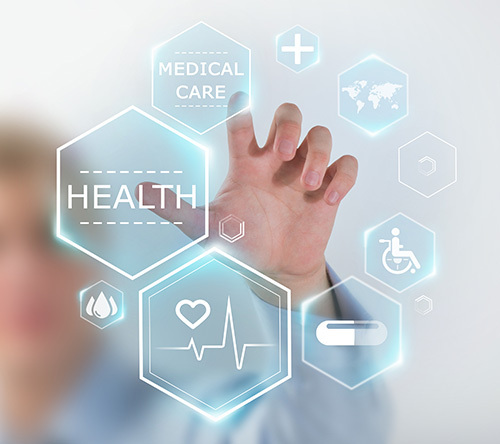 Helping healthcare industry to make informed decisions with advanced healthcare BI. Inability to collect, store and analyze different data formats from multiple healthcare systems. The absence of a proper roadmap including a program governance charter and structure, strategy outline, and define costs & expected ROI. Inability to achieve regulatory compliance to maintain the privacy and security of highly sensitive and personal healthcare data. Lack of seamless integration effecting adversely to the data access from multiple health systems. Data inconsistency due to data duplication and unsynchronized disparate information from diverse healthcare systems. Unavailability of clear and engaging data visualization tools that can make it much easier to absorb information and use it appropriately. Unlock data-driven business intelligence and re-imagine healthcare for better performance. Advanced Healthcare BI solutions to drive the performance improvement needed to succeed in a value-based environment. 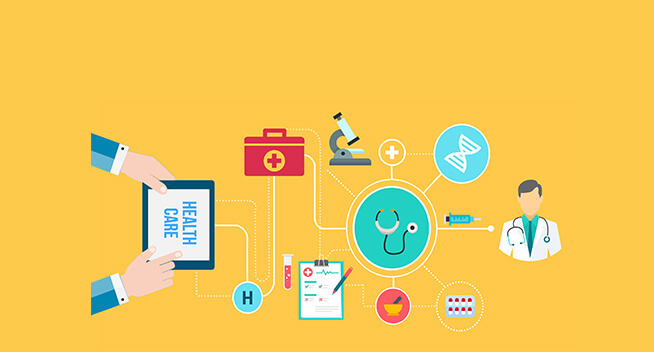 Healthcare business intelligence (BI) technologies are crucial tools for healthcare organizations that need to consolidate, analyze, report, and assess their collected data. 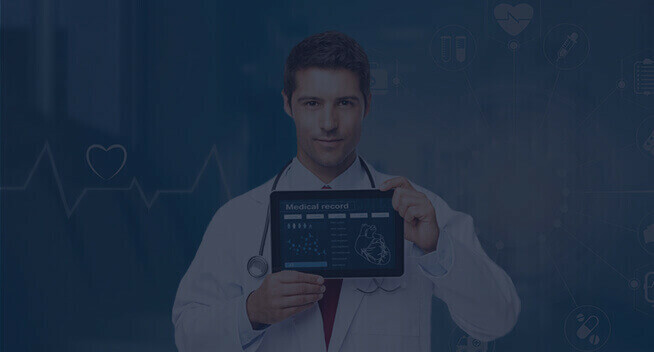 OSP Labs’ tailored end-to-end healthcare BI software solutions prove beneficial in providing the right data to the right people at the right time. 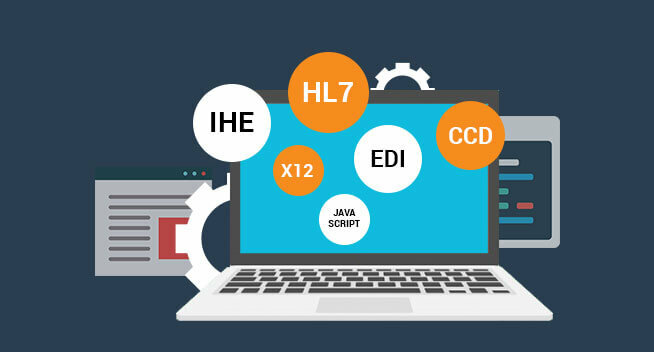 Our skilled developers employ agile development approach to build end-to-end BI services to ensure your data integrity by modernization the data infrastructure and migrating legacy data. 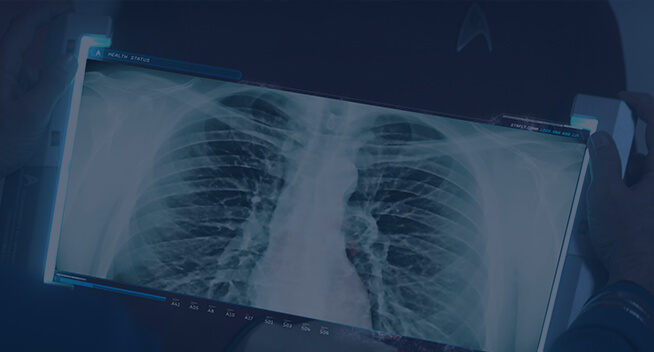 We provide next-gen custom healthcare BI solutions that include intuitive data modeling, smart data visualizations, and robust database architecture design for all enterprise systems. OSP Labs’s custom end-to-end healthcare BI software solutions help you predict and manage risk, reduce the time and cost of regulatory reporting and enhance clinical outcomes and operational efficiency. A healthcare BI data warehouse solution help to slice and dice data from an EMR system, allow data access from a single location and streamline processes for efficiency. We provide premium-grade healthcare BI data warehouse solutions that facilitate the engineering of central repository data warehousing systems. 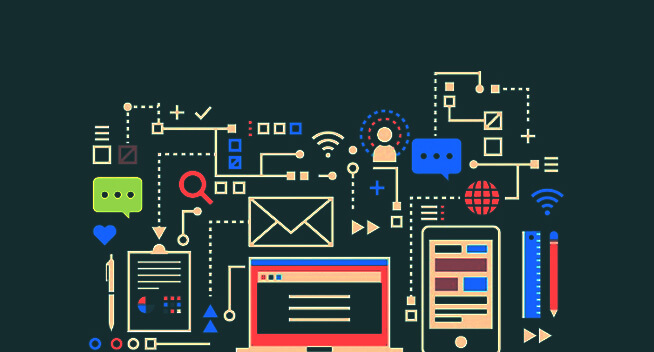 OSP Labs’ customized BI data warehouse solutions help to extract, transform, and load the healthcare information from disparate data sources including applications, systems, platforms, and channels. We set up multiple nodes for data aggregation and secure the data cluster safely in the cloud or database for your analytics program to data mine. Our tailored BI database solutions help our clients in enhancing the quality of decision making by offering relevant data comprehensive reports, dashboards and scorecards. 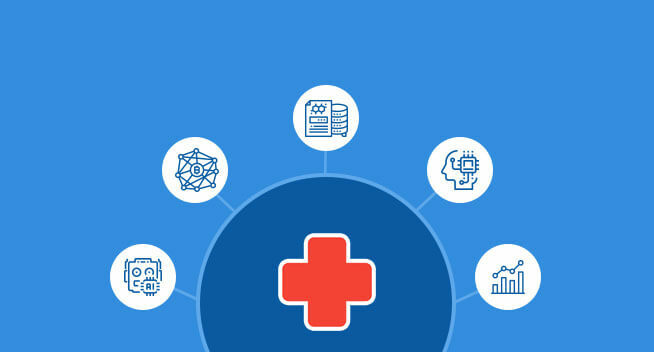 Health analytics adoption model helps healthcare BI & analytics developers an accurate roadmap to an advanced healthcare BI platform. 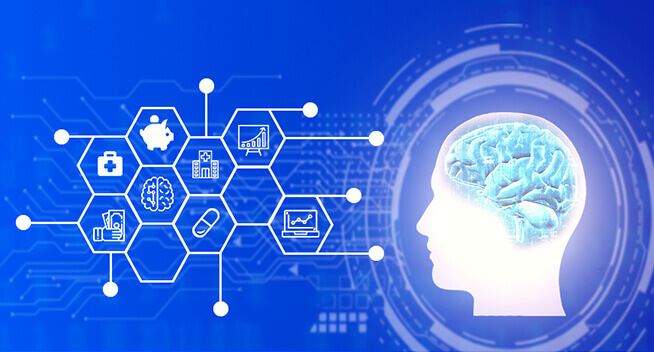 OSP Labs leverages the guidelines from this model to develop a highly customized healthcare BI platform to model and transform enterprise data and to deploy internal analytics applications to business users. 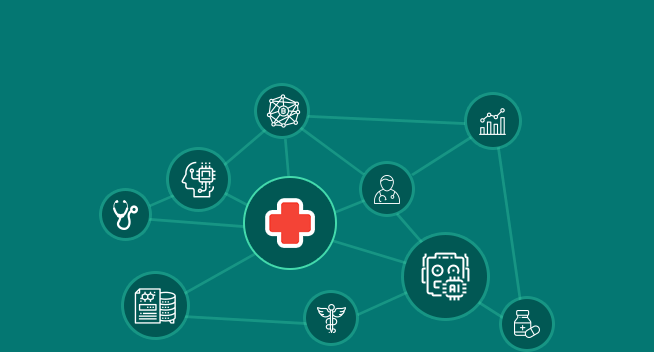 Our tailored healthcare BI platform consumes data in different formats, through file uploads and direct connectors to the databases and business applications. 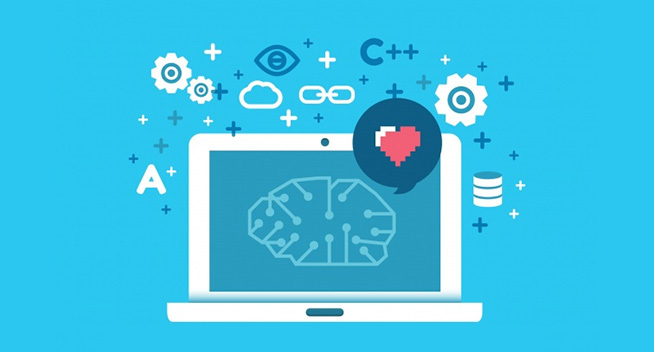 We design and develop custom healthcare BI platform for data mining, real-time reporting, Big Data processing, clinical decision support, and predictive analytics. 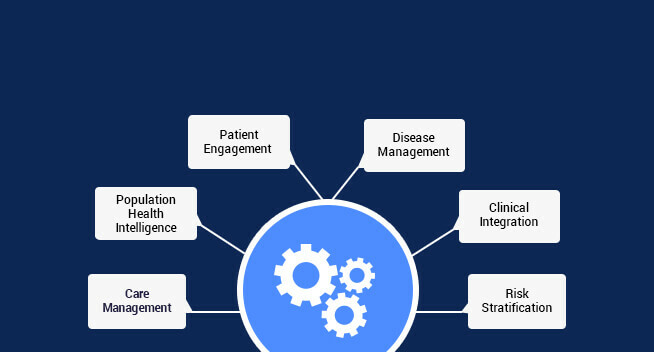 Our healthcare BI platform’ high-performance rules engine enable organizations to configure and deploy customized quality measures based on their business needs. Real-time data visualization and interactive report generation capability makes our custom healthcare BI solutions vital for your healthcare business. Advanced reporting helps to gather and assess analyzed healthcare data to enhance the performance and healthcare delivery. Our skilled developers integrate healthcare BI solutions with diverse healthcare systems to allow real-time reporting with tailored solutions to help you understand your data more quickly and accurately. 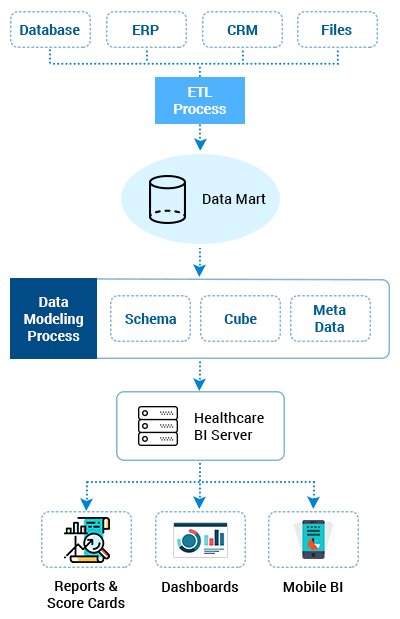 Our healthcare BI reporting mechanisms can efficiently manage massive healthcare data sent with advanced data optimization technologies including caching, materialized views, pre-aggregation, and fine-tuning options. Our tailored Healthcare BI dashboards are meant to give you a complete control over your data to help it deliver quickly as a most actionable solution. OSP Labs’ highly personalized healthcare BI dashboards have built-in functionality and agile data flows that are readily adapted to the user’s skills and fully open APIs. 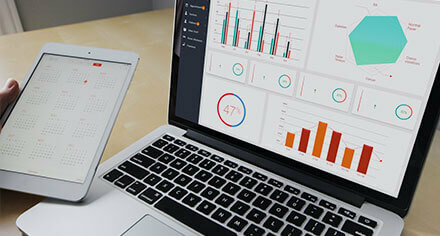 We build intuitive BI dashboards with a broad spectrum of visualizations and layout options to choose from. 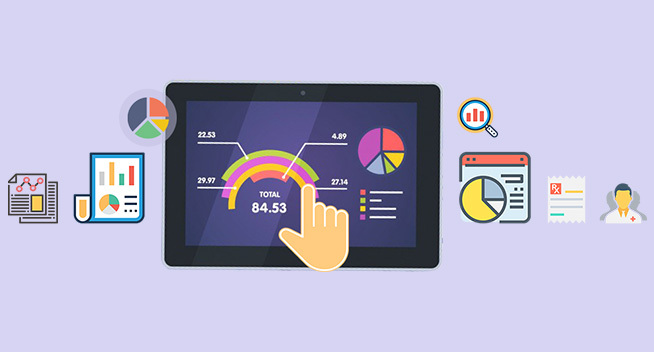 Our BI dashboard solutions help you gain valuable insight and drive faster decision making. 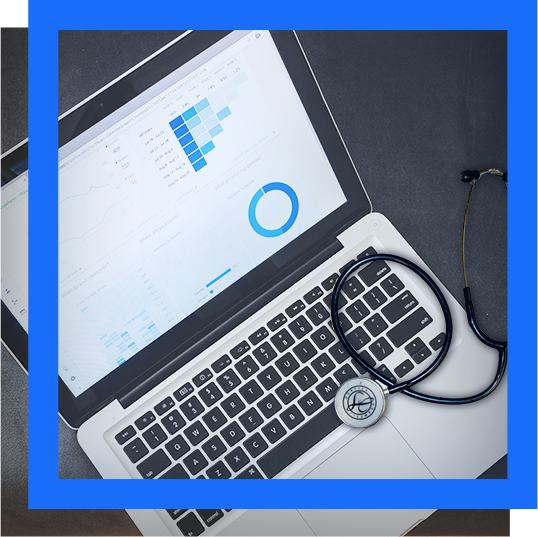 Our healthcare BI dashboards offer a fully governed experience that allows to personalize the reports and generate relevant and actionable insights using in-memory data analysis via powerful visualizations. OSP Labs’ tailored cloud-based business intelligence software solutions are smartly hosted on a virtual network to provide healthcare organizations an access to BI-related data such as BI dashboards, KPIs, and other healthcare analytics. 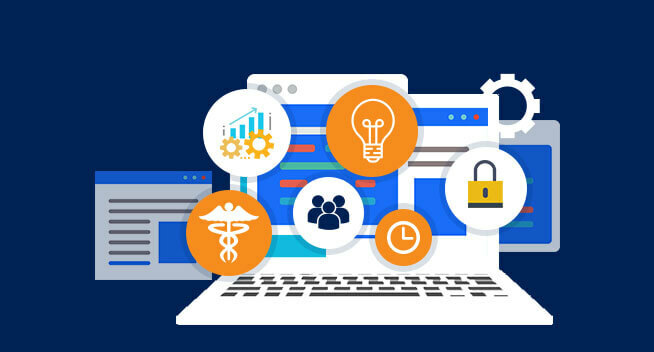 We build customized cloud-powered BI solutions for healthcare organizations that efficiently manage your healthcare data analysis, consolidation, reporting and more. 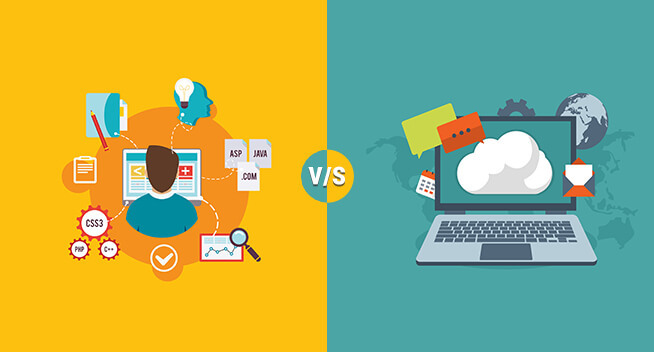 Our custom healthcare BI solutions in cloud handle multiple types of data from different business systems, merge to generate interactive reports and spreadsheets. Instead of pouring over massive columns within spreadsheets, you gain clear and personalized charts, graphs, diagrams and reporting visuals that you can comfortably share with others. Track, manage and optimize administrative and financial healthcare business processes with modern practice management. User-friendly task management feature work to remind you of all the relevant information just in time. Gain access to paperless healthcare document management solutions that securely store and easily find and share patient's records. Cover all the financial accounting fundamentals correctly, effectively, and automatically to bring productivity to your finance operations. Ease the workload of doctors for an efficient treatment. Useful for addressing population health management. 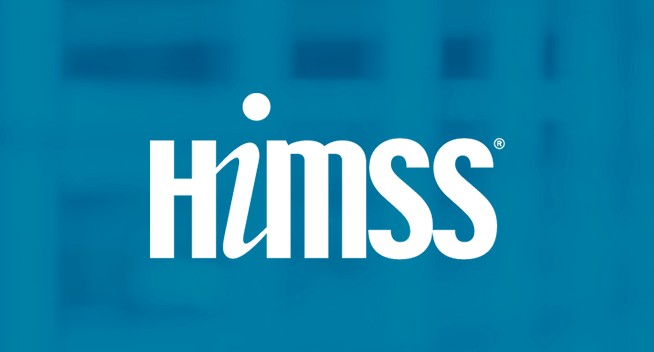 Enhancement of patient outcomes by minimizing hospital readmissions. Track the warning symptoms of at-risk patients with the available statistical data. Track the patient health records to check sudden outbreaks. 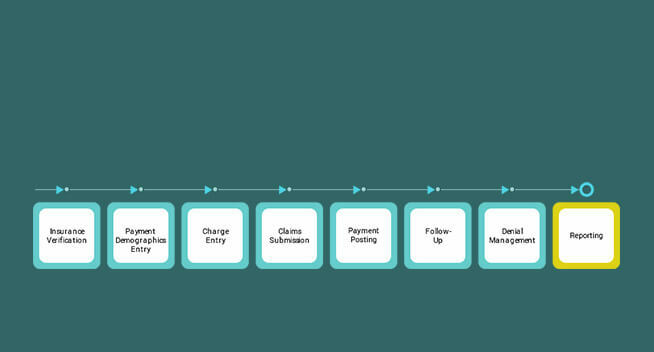 To offer a holistic view of each new payment model in your network to monitor and manage the provider's performance. 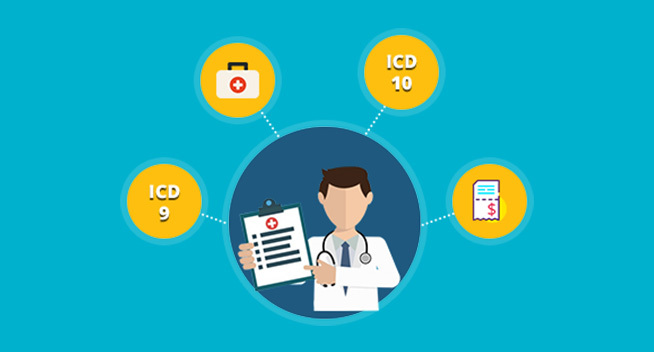 Consolidating healthcare data from multiple healthcare systems into a single enterprise repository to make better use of various formats of information. Build better programs to accelerate the potentials of population health management and easily detect of health risk in future. Real-time monitoring capability and in-depth analysis of hospital patient management data. Quick treatment availability by offering an insured patient to select the co-payment mode. Simplified patient segmentation, treatment outcome analysis, and health plan analytics to enhance the care delivery and patient outcomes. 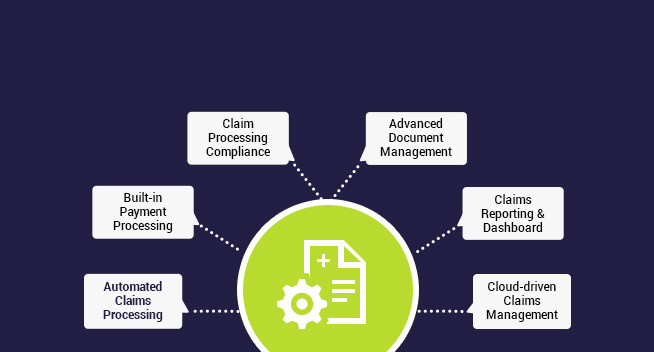 Intelligent processes to prevent medical claim rejection, fraud & abuse to reduce medical and administrative costs. Advanced analytics and data-driven intervention capabilities to enhance healthcare quality measurement and reporting capability. An extensive rules library with a broad spectrum for pre-built measures and key performance indicators (KPIs) covering the multiple quality compliance regulations. Identifying care gaps, ensure the precise intervention and insight-driven intuitive report generation to track performance and drive measurable outcomes. Gather data created during the delivery of medical care to analyze it for better decisions and patient outcomes. Advanced clinical performance measures to track the progress towards improvement goals and help with healthcare accountability for results. Seamless integration of healthcare data from multiple sources like lab data, EHR, and financial data. 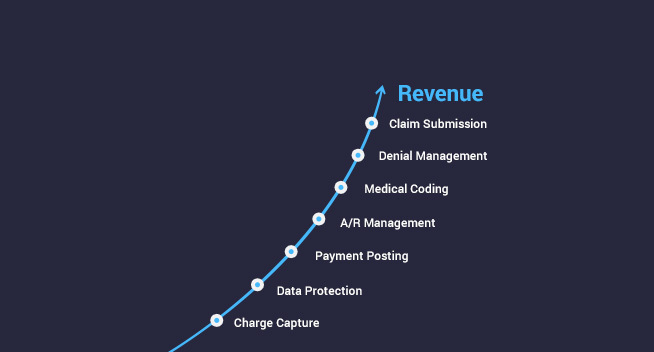 Smartly combined data sources to increase efficiency and track patient's payment records. 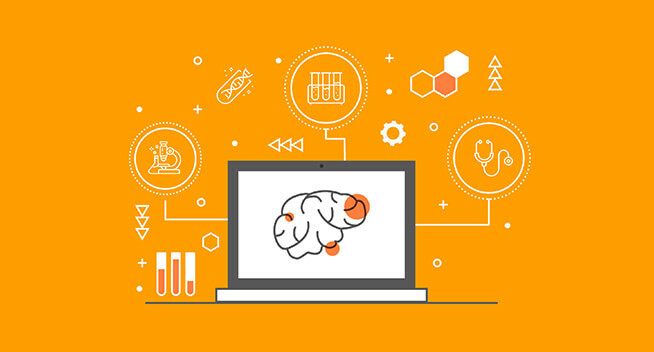 Drive the performance improvement using cloud-based clinical performance management to identify the weak areas to which attention should be directed. Easily enhance your clinical system performance and capabilities, exam efficiency, manage protocols and optimize practice level dose. 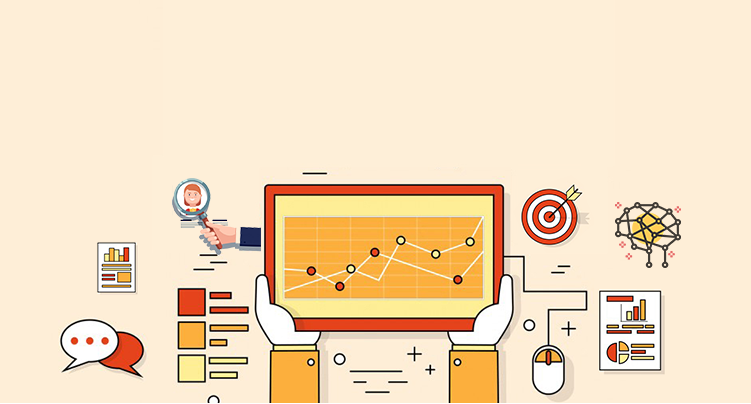 State-of-the-art predictive analytics to assess and manage operational performance and risk. Improving the efficiency of patient care with clinical rules engine and personalized rules library for quality measures. 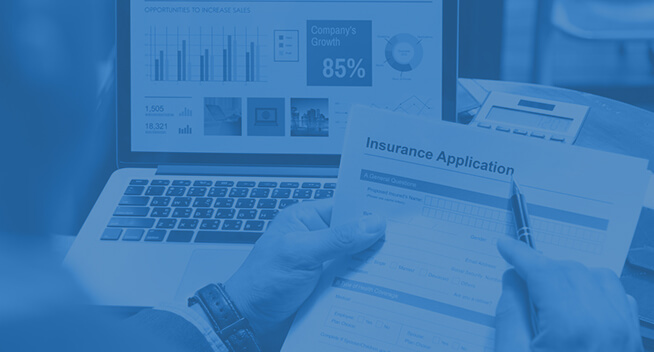 A suite of personalized medical reports to keep track of your healthcare business by building your own reports for in-depth business analytics. Simplified medico-legal reporting in case of medical negligence with detailed reporting of medical investigation. Readily access the healthcare treatment and rehabilitation services. Advanced clinical trial intelligence to access to relevant, timely clinical trial data and trial benchmarks. Coverage and cross-referencing from multiple data sources such as clinical trials, clinical datasets, personal clinical data and more. 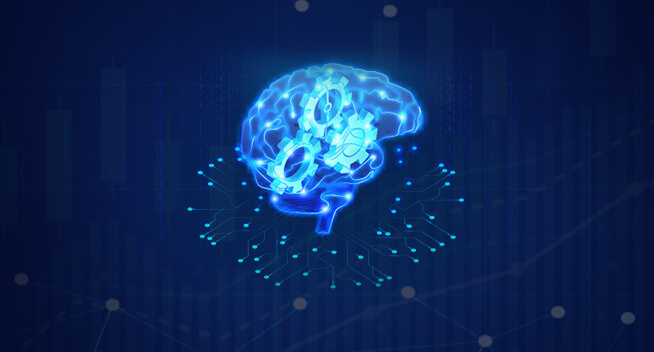 Artificial Intelligence-based intelligence platform to gain crucial insights, like potential cures, and for business risks as well. Robust decision support for the pharmaceutical industry and regulators. Potential to clarify interdependent determinants which help in the development of unfavorable events in a clinical setting. Easy detection of disproportionalities occurred in clinical treatments multiple drugs that might be difficult via traditional methods. Quicker clinical trial design and planning processes with faster time-to-market and commercialization. 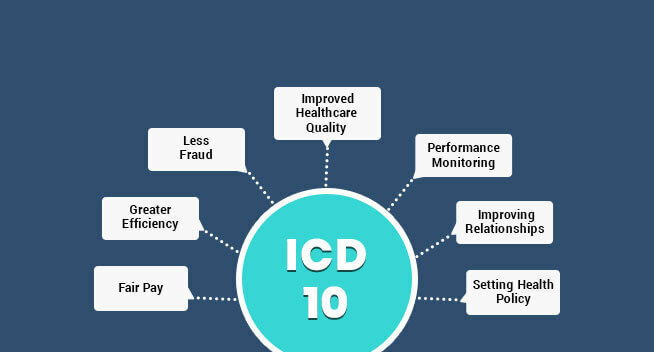 Total compliance with global regulatory requirements such as FDA. 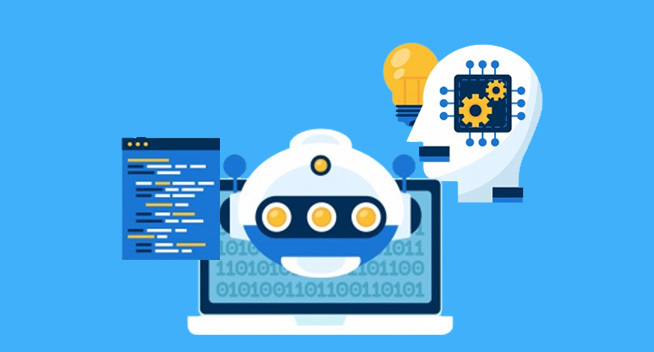 Make forecasts by reading algorithms based on both current and historical research data to manage the use of resources efficiently. Cost-effective maintenance schedule with the desired rate of production. Maximizes system reliability and equipment uptime. Quickly respond to varying conditions, reducing defects and diminishing potential production waste.